We offer package discounts so please contact us to discuss details. 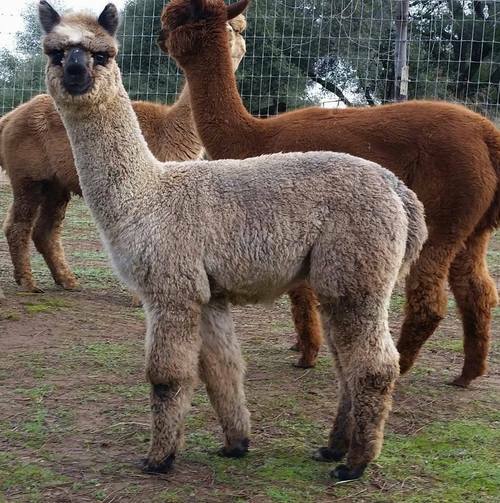 Renaissance Ridge Alpacas is a small alpaca ranch located in the foothills of the Sierra Nevada one hour outside of Sacramento and right between the beautiful El Dorado County and Shenandoah Valley wine regions. Ken was a physician in the field of Ob-Gyn. In 2004, Ken started to plan retirement by devoloping a rapidly growing herd with a very deliberate breeding strategy and by 2008 had committed 100% of his time to the ranch. He is a founding member of the board of the Alpaca Coalition of America. We moved from Boston in 2001 in the pursuit of a radical change of lifestyle and the desire to leave the rat race as far behind as possible. In our search for a beautiful and peaceful place in which to raise out two little girls, now teenagers, we ended up in the Sierra foothills of California and have not looked back. It was a return to Julie's Northern California roots! 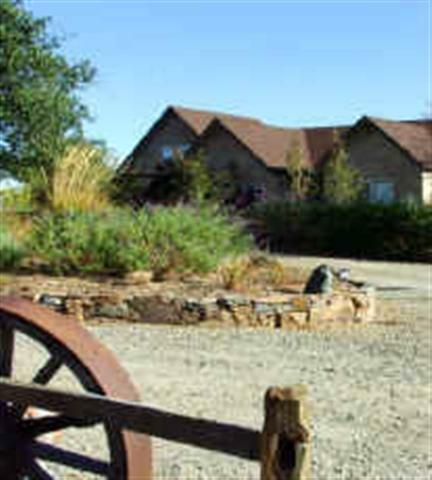 Julie is currently the full-time ranch manager and self-taught jewelry and fiber artist and creates "Renaissance Ridge Jules" from her studio overlooking the pastures of alpacas. We are committed to breeding the highest quality of alpacas in the most humane and caring manner. We have followed a specific breeding plan and have measured our progress not only by recognition in the show ring but by quantifiable and consistant metrics. 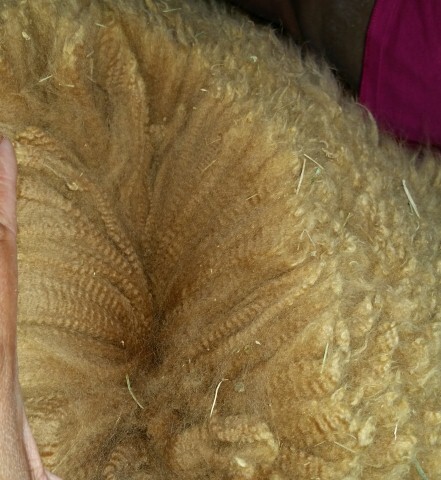 Jullie has expanded into the fiber arts in the last few years and loves working with the beautiful award-winning fleeces that we have worked so hard to breed for. For more details on our nationally recognized herd, please visit our website. 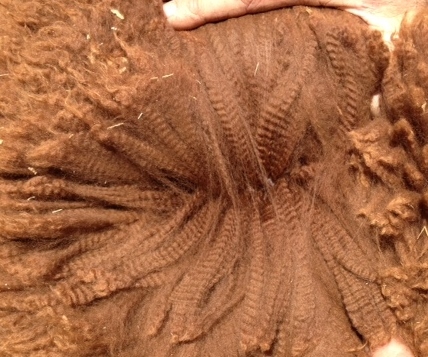 http://www.RenaissanceRidgeAlpacas.com and take a look at our biopsy page to view the road map to how we have improved our herd to be one of the top in the country. We love visitors and alpaca-talk, so contact us for a personal tour of our ranch. 25% down and equal monthly payments thereafter for a mutually agreed upon length of time. Buyer pays for CVI and transport. For auctions, financing terms must be agreed upon prior to end of auction.